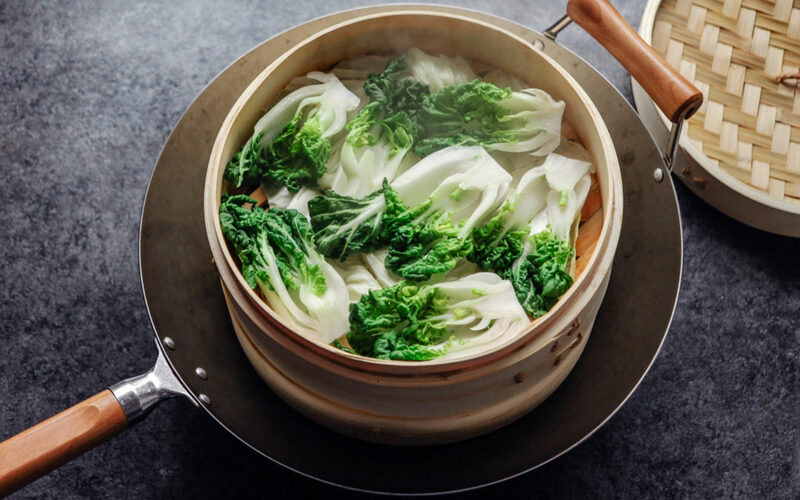 Learn how easy it is to use a bamboo steamer for veggies and other foods! This is a typical weekly grocery haul for us and what we keep on hand a staples to make many varied Asian cuisines! 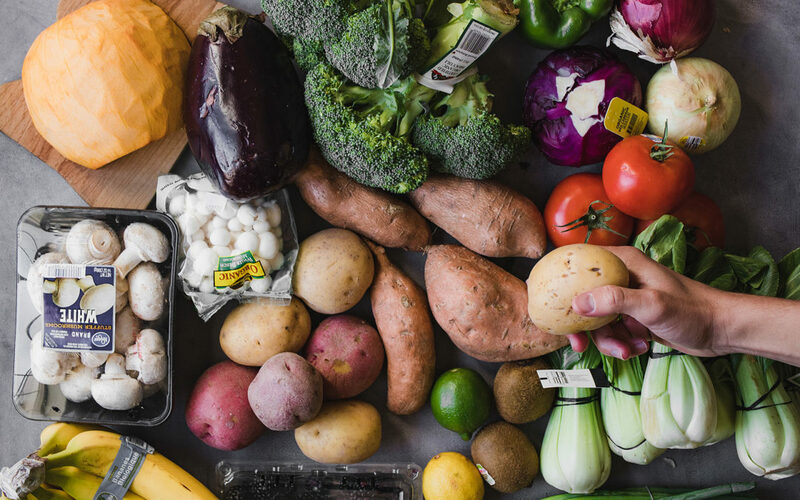 Use this plant based ingredient list to make simple, budget-friendly meals. Download the PDF for your next shopping trip! 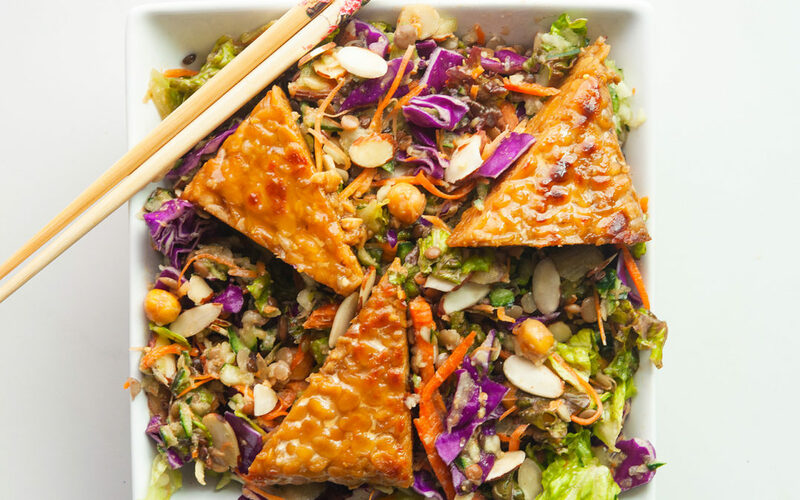 I chose 10 of my favorite salad recipes to give you simple salad ideas for the summer. These have minimal ingredients and are easy to put together. There are so many options when you want a healthy alternative to cheese. 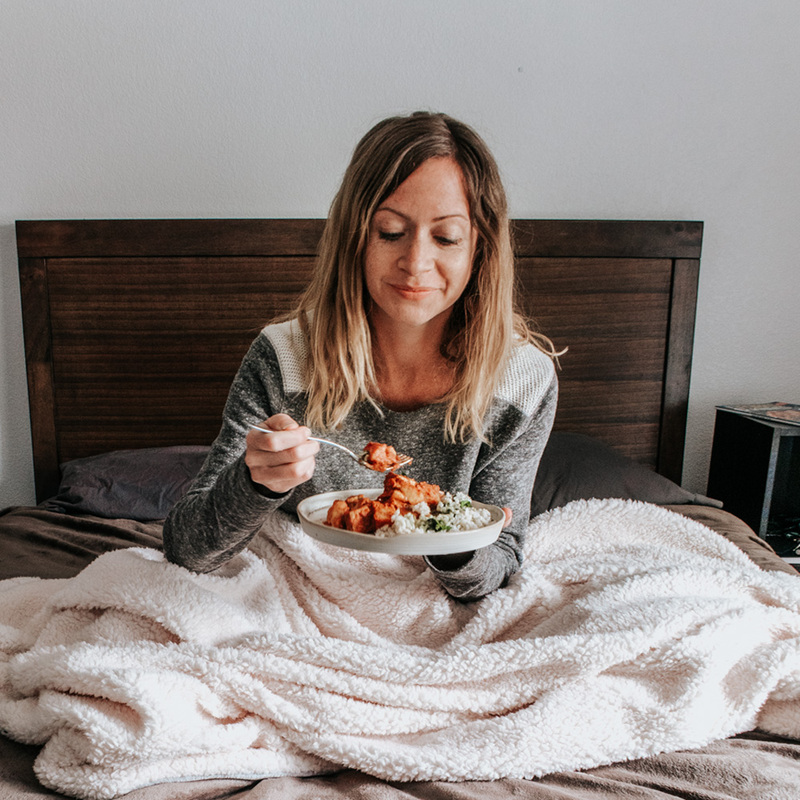 Here are a few ideas and recipes to curb your craving. 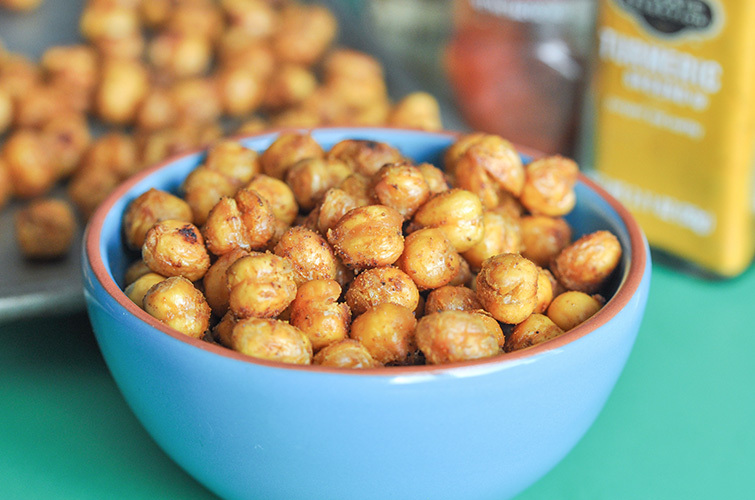 Learn all about chickpeas, including frequentlytly asked questions and recipe ideas! 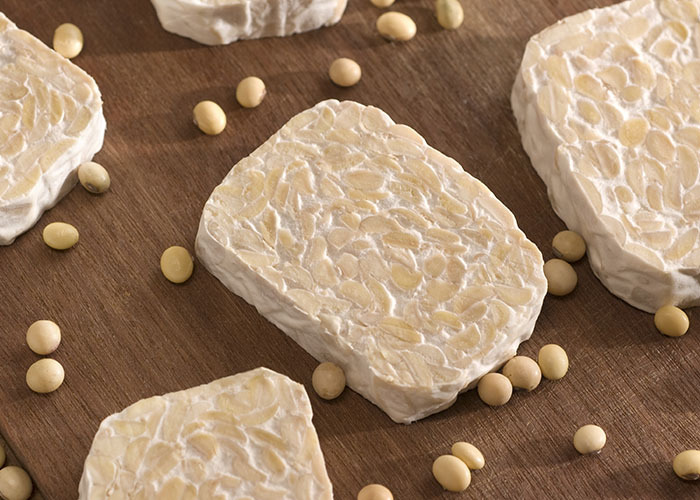 Learn all about tempeh, including frequently asked questions and recipe ideas! 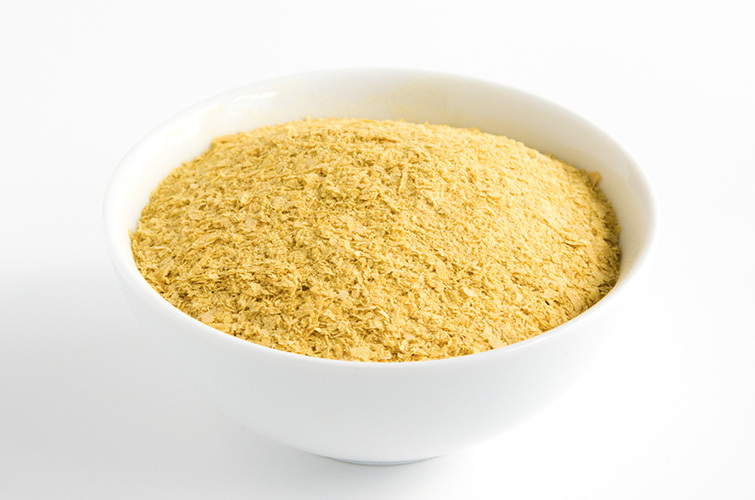 Learn all about nutritional yeast, including frequesntly asked questions and recipe ideas! 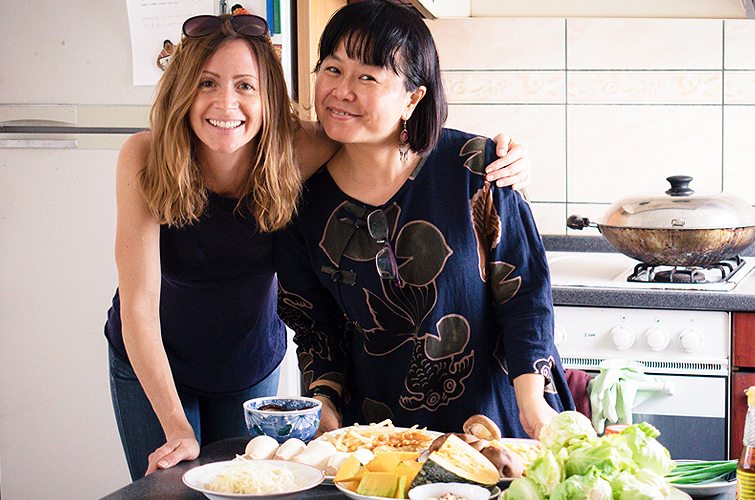 We traveled to a small suburb outside of Taipei, Taiwan to learn how to make these 5 healthy Asian dishes. 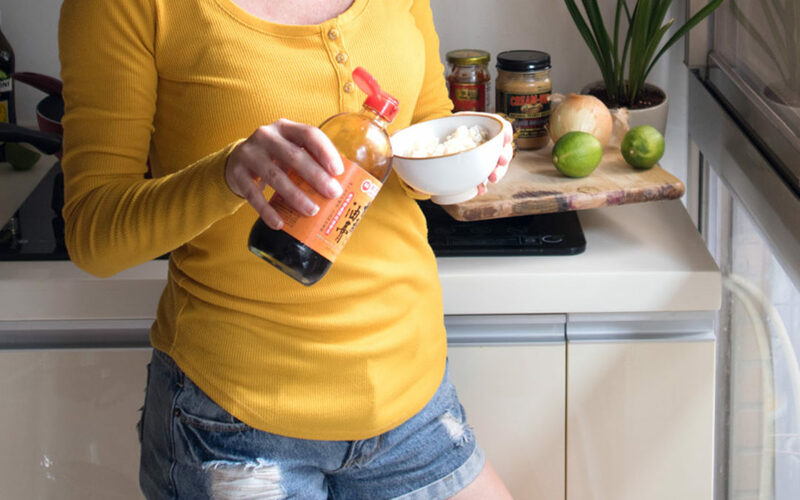 Check it out for new ingredients and recipes to add to your menu! 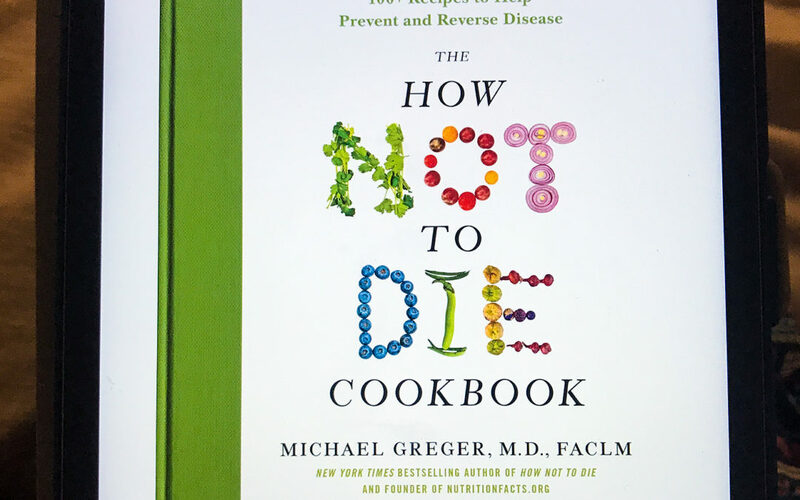 I couldn’t wait to review the How Not to Die Cookbook. 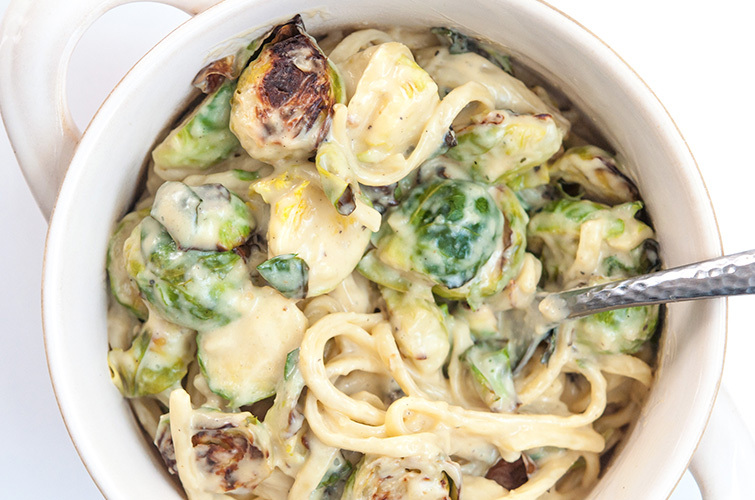 I was excited to see what Dr. Greger cooks up in the kitchen and learn a new recipe or two. Get Free Plant-Based Recipes and Tips. 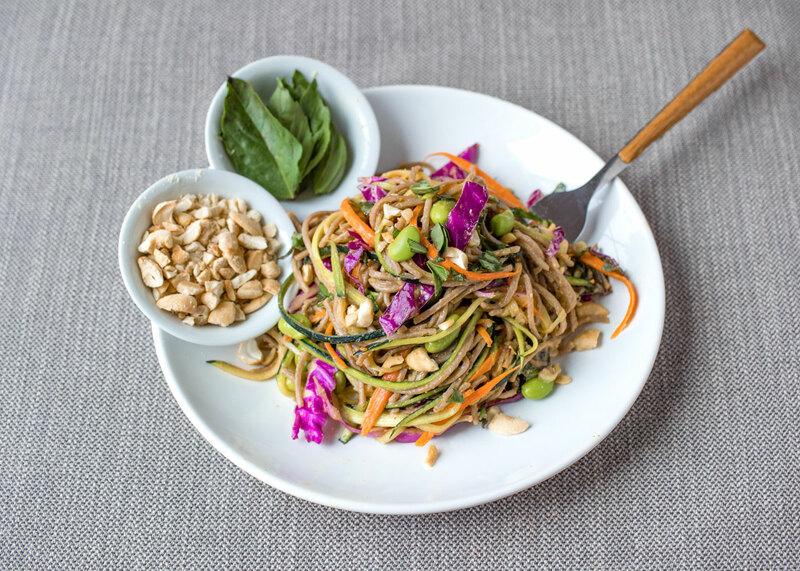 Subscribe below to stay up to date on our tastiest plant-based recipes and latest tips. Straight to your inbox. Copyright © 2018 - Moving Mangoes. All Rights Reserved. Congrats, you have subscribed to The Urban Veg!